Srinagar, Feb 8: Rescuers on Friday intensified efforts to rescue the 10 policemen feared to be trapped inside their post under a snow avalanche which struck near Jawahar Tunnel on the Srinagar-Jammu National Highway, police said. "Rescue teams have reached close to the site of the avalanche this morning. All efforts are being made to evacuate the trapped persons," a police official said. 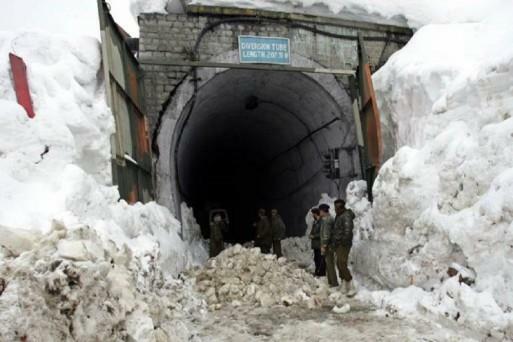 An avalanche hit the north portal of Jawahar Tunnel on the Qazigund side in Kulgam district on Thursday evening.